An awesome card to tell her how much you appreciate her, $4.50. 1. 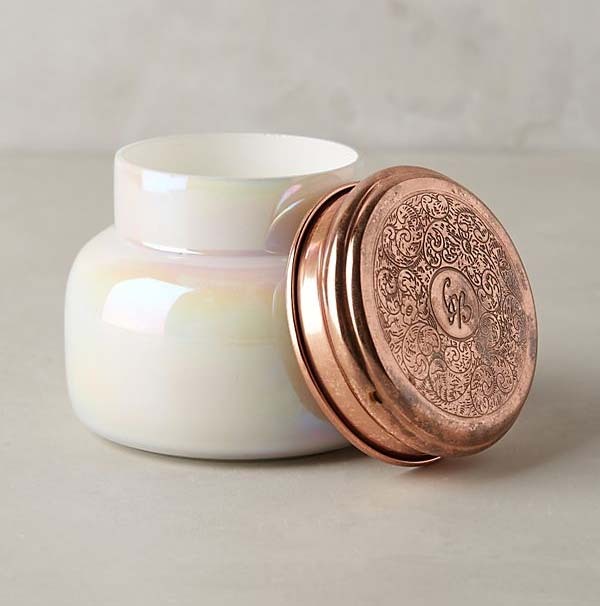 Delicately scented candle that's perfect for any room in her home, $30. 2. Ceramic French coffee press, with stylish cooper detailing, to elevate her morning, $120. 3. Gourmet dark chocolate in unique and delicious flavors $25, set of three. 4. Nourishing hand cream, because everyone deserves a little pampering, $5.95. 5. 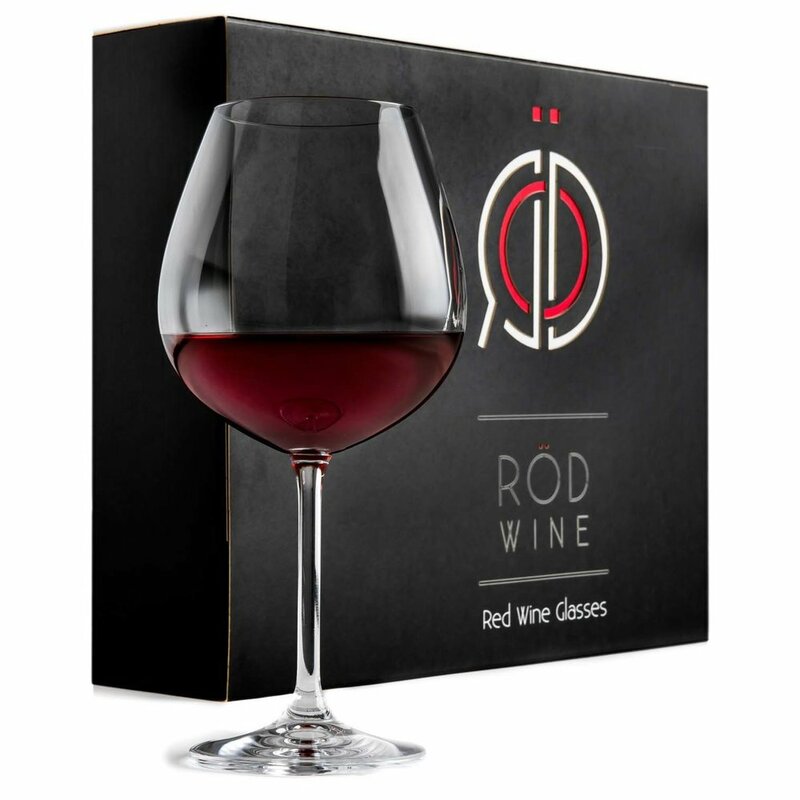 Luxurious crystal wine glasses to make wine hour even more indulgent, $54.90, set of three. 6. Leather glasses case in her favorite color, $18.70. 7. An engrossing story of birth and womanhood, $11.48. 8. 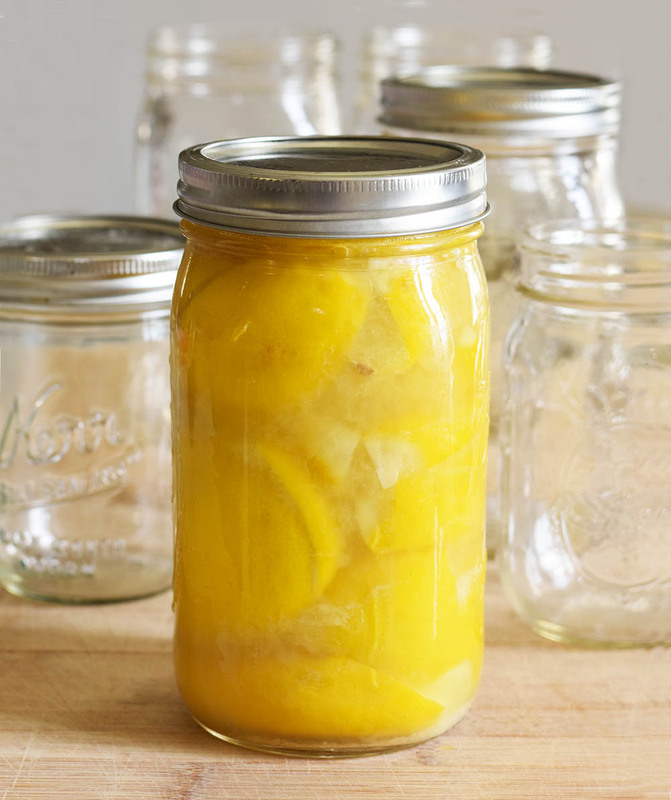 Homemade preserved lemons, along with this delicious recipe because every mother loves someone homemade.